The United States is marked by sharp racial divisions in who has access to the economic and social resources that enhance well-being and in who is exposed to conditions that deteriorate social and economic well-being. These divisions are the result of our country’s history of racial stratification—the process by which laws are created, institutions are shaped, and policies and norms are enforced such that dominant racial groups (whites in the American context) maintain and improve their positions relative to other racial groups. 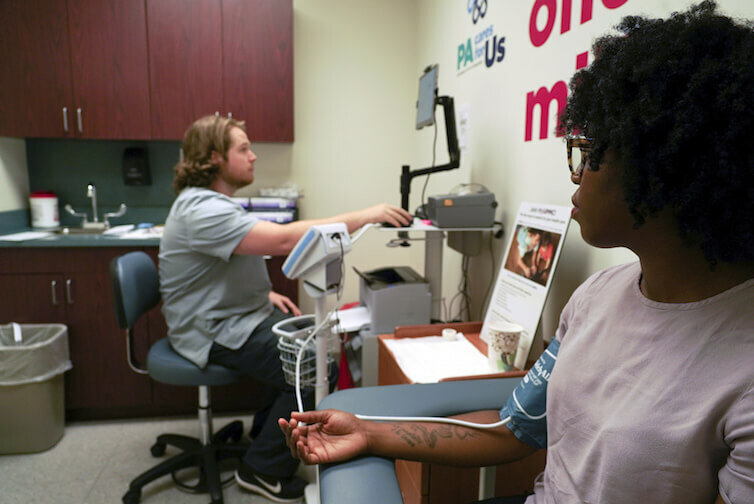 Racial disparities in life expectancy and incidences of sickness are some of the most important consequences of racial stratification, which make it a vital policymaking concern. These disparities are only partially explained by differences in access to economic resources. 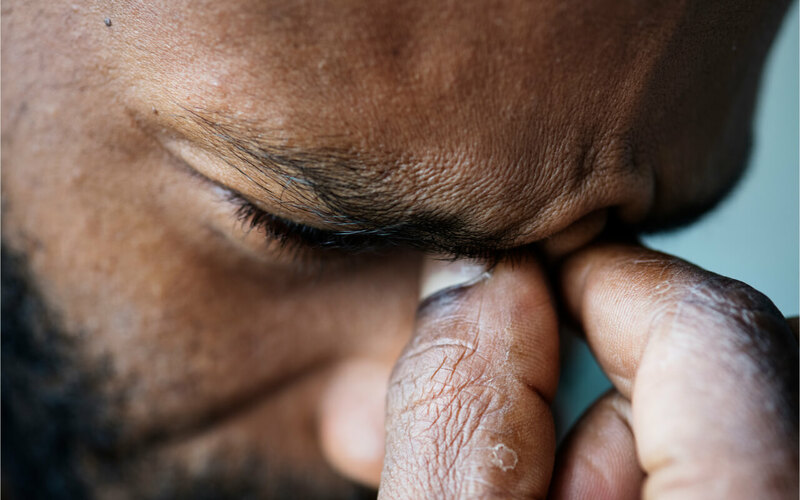 Research in social psychology and epidemiology, for example, links illnesses such as hypertension and inflammation to exposure to chronic stress. 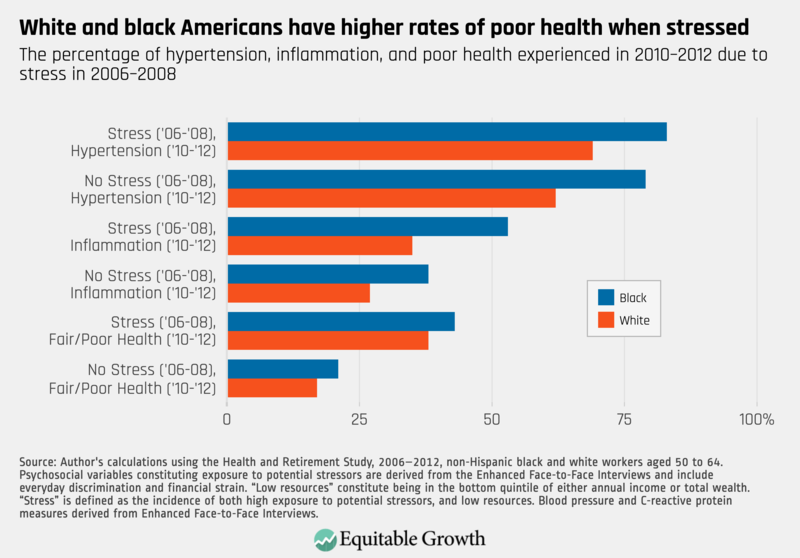 In my dissertation research, I investigate the role that stress plays in increasing the risk of hypertension and inflammation among older black and white Americans, and in particular the extent to which stress can explain the significant racial disparities in both hypertension and inflammation. I define stress as exposure to potential psychosocial stressors in excess of economic resources that could mitigate or offset the effects of those stressors—modifying an approach taken by the American Psychological Association. I use the Health and Retirement Study, run by the National Institute of Aging and the U.S. Social Security Administration and administered by the Research Survey Center at the University of Michigan’s Institute for Social Research, to investigate this link between racial stratification and health disparities. The HRS is one of the only datasets with the economic, psychosocial, and objective health data to answer these questions. In addition to offering objective measurements of blood pressure and the presence of C-reactive protein (a measure of inflammation), the HRS from 2006 to 2012 included a special set of questions that cover various psychosocial stressors from discrimination to economic insecurity. In my research, I focus on exposure to everyday discrimination and financial strain. Everyday discrimination includes being treated with less respect, receiving poorer service, being underestimated or seen as a threat, or harassed. 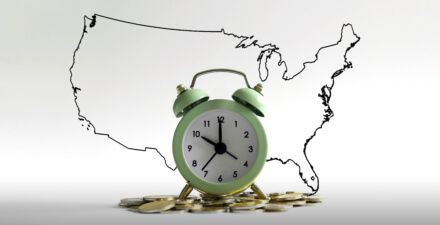 Financial strain includes being unsatisfied with one’s current financial situation or finding it difficult to make monthly bill payments, along with low economic resources (being in the bottom quintile of either annual income or wealth). These are the dual components of chronic “stress” that explain higher rates of hypertension and inflammation. As my research continues, I’ll be looking into the effects of stress on older workers’ early exit from the labor force prior to age 62. 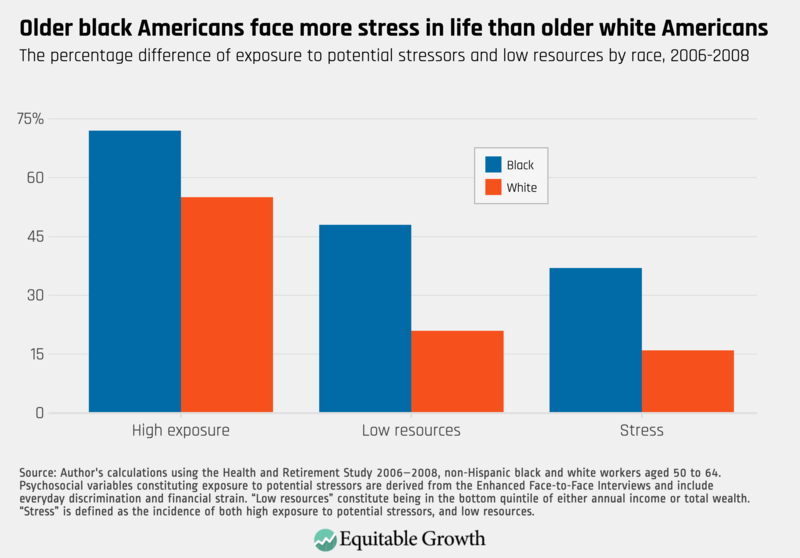 This ties racial disparities in stress and health back to the economic resources that form part of their foundation. 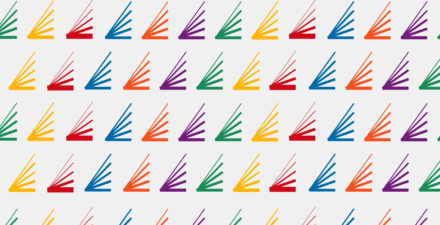 Ultimately, this research should push policymakers and academics to view policies related to improving health outcomes as part of economic policy, and similarly policies designed to reduce racial gaps in wealth and income as public health strategies. —Kyle K. Moore is currently a dissertation scholar at the Washington Center for Equitable Growth. He is pursuing a Ph.D. in economics at The New School for Social Research, studying racial economic disparities and the effects of poorly designed economic policy on marginalized groups.